We at CocoBellas deliver memorable experiences through creative event planning and management. 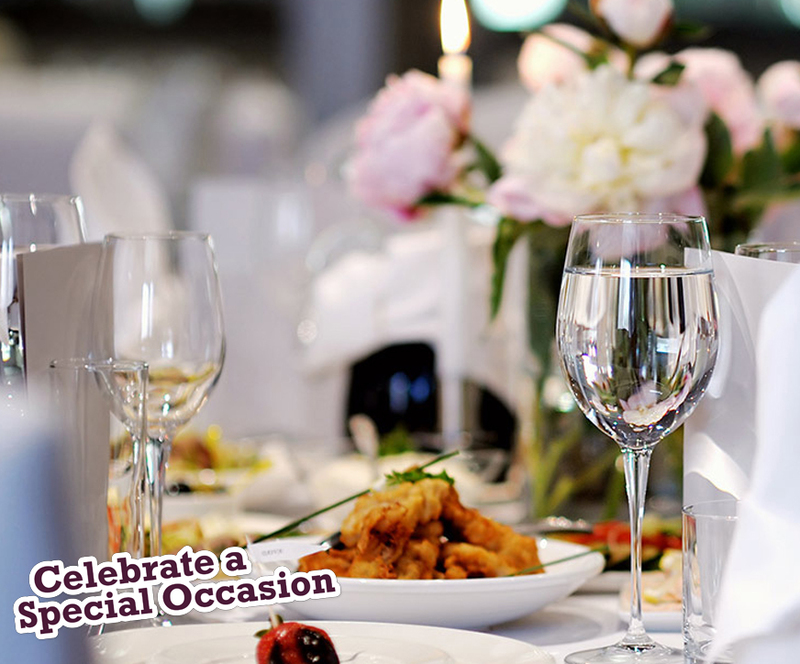 No matter what your special occasion is, we at CocoBellas are committed to making it an enjoyable and memorable day for you. From the food to the ambience, we'll take care of all the details in making sure you and your guests have an awesome time and leave with memories that would last forever. We are known to surpass expectations and you can rely on us to make things happen. 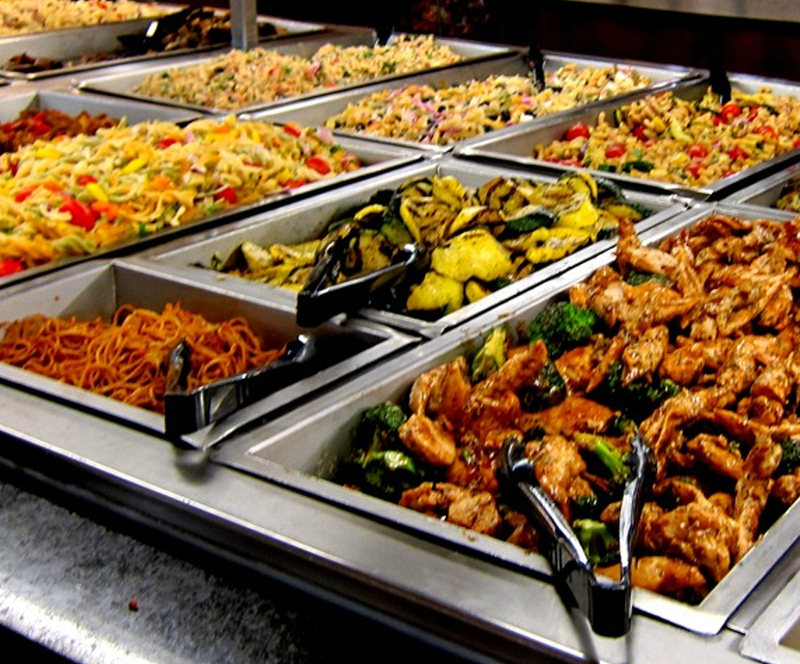 Cocobellas is probably the best catering services in Mississauga. They were very accommodating and organized before our event, and planning was seamless. During our event their staff were friendly and professional, and best of all, the food was delicious! I had a great experience and would recommend them as their services are outstanding. He got down on one knee, asked for her hand, and now their whole world is coloured by love. How can you honour a couple's good news? Please contact us for great ideas to celebrate this special day. 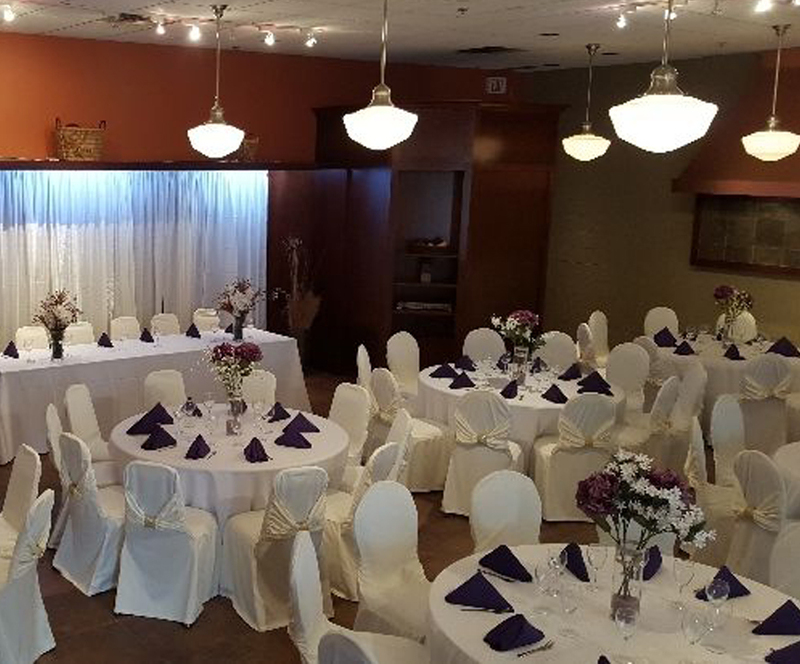 Wedding receptions are a great time to mingle with family and friends who have come to witness your very special day. Cocobellas would be pleased to assist you with the arrangements, so that your celebration is a memorable one. Cocobellas helps you gather up the ‘maids’ and shower the bride-to-be with gifts, games, and tons of attention at her very own bridal bash! Cocobellas helps you plan a wonderful celebration for the beginning of a new life. Please contact us to help you plan for this special occasion. This special occasion is an opportunity to join with friends and family to celebrate an important milestone in your son or daughter’s life. Cocobellas’ anniversary celebrations add pizzazz and fun to your celebration of a life time of commitment and love. 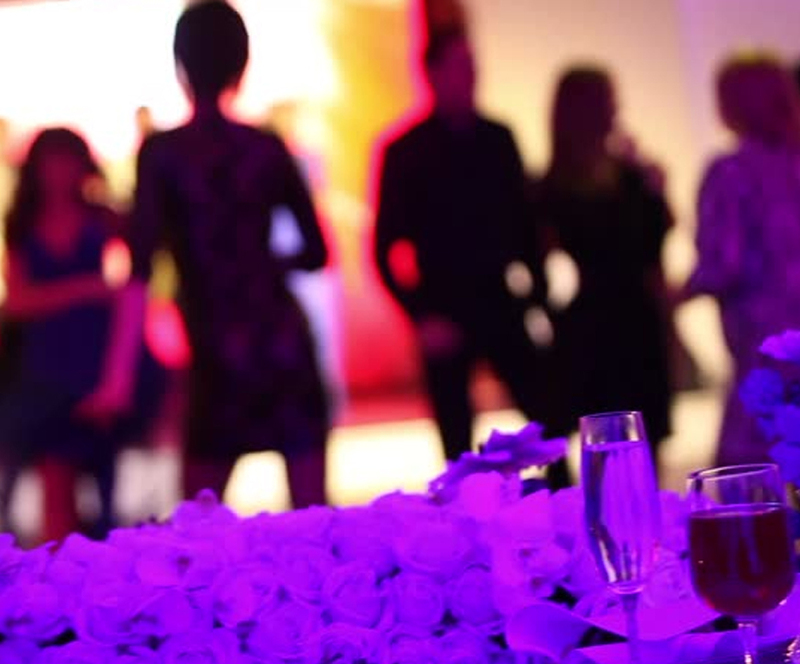 Please contact us to discuss arrangements that will add a unique touch to your celebration. Celebrate one more year of a precious life with a memorable birthday party! At Cocobellas, we've got everything to make it perfect - from decorations and favours to gifts and theme ideas. What could be more special than a fantastic birthday party for your child to keep in his/her memory forever? We've got themes, decorations, and gift ideas to grant the birthday wishes of every child. Make your 16-year-old feel like a prince or princess with some of our great inspirations for themes, decorations, gifts and favours for your little one all grown up! Celebrate this landmark birthday with whimsical fun, wacky inspiration, or classic style. The golden birthday is a special life-marker worthy of a big celebration. Honour your Birthday Guest with a celebration that will have him/her laughing all the way to 51. Your special Birthday Guest is past the "Over the Hill" parties and the Mid-Life Crisis jokes. Contact us about some great ways to honour the 60th birthday with style, as well as fun. If you're wondering how to honour your Birthday Guest 75 years young (or 80, or 90 or more! ), we would be pleased to help you organize a special celebration for a life long-lived. When a valued employee, co-worker, or friend retires, a celebration can be a great way to mark their transition to the next exciting phase of their life. Graduation is a time for celebration! Cocobellas Catering wants to eliminate the stress of hosting friends and family that have come from near and far to celebrate your graduate's huge accomplishment.